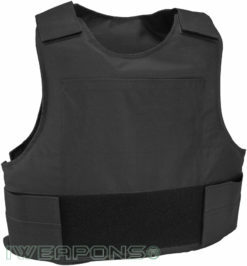 This civilian bulletproof vest has front and rear pockets of 25x35cm and 10x12inch for armor plates. 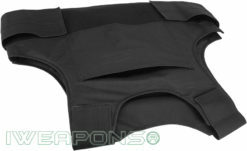 The front pocket designed to be concealed without sticking out as it secured buy internal Velcro strip. The rear pocket made as pockets on our other bulletproof vest with closing top secured by Velcro. As all other civilian vest this vest also comes with level IIA / 3A ballistic ratings. 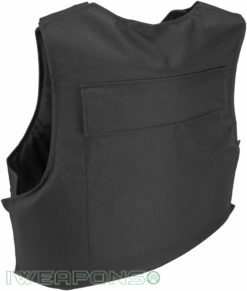 This vest can be used over clothes as a simple shirt or under clothes and still remain concealed. The front pocket also capable to be fitted with anti-stab panel and remain concealed. 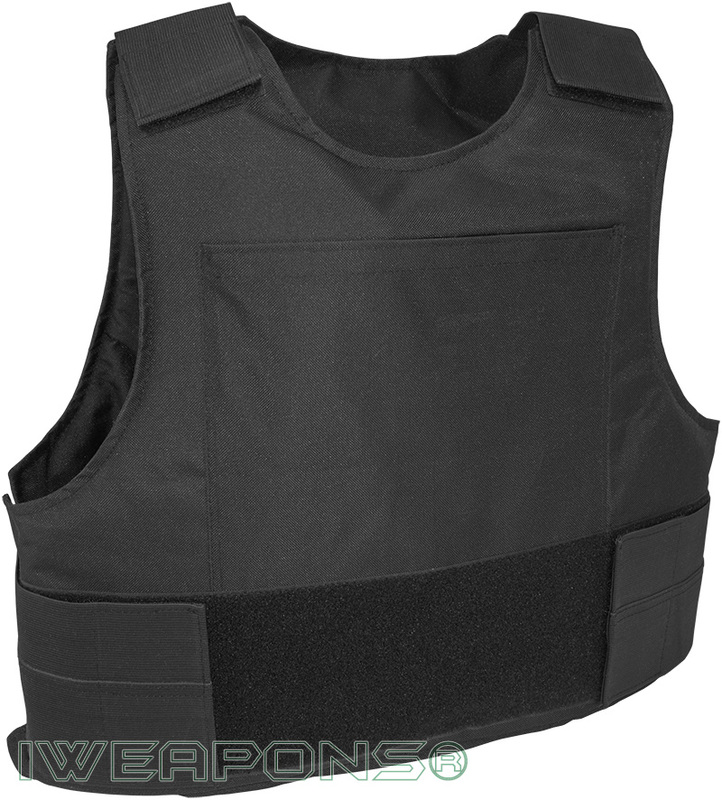 The shoulder straps and the front strap are all elastic to remain comfortable even in middle on movement.